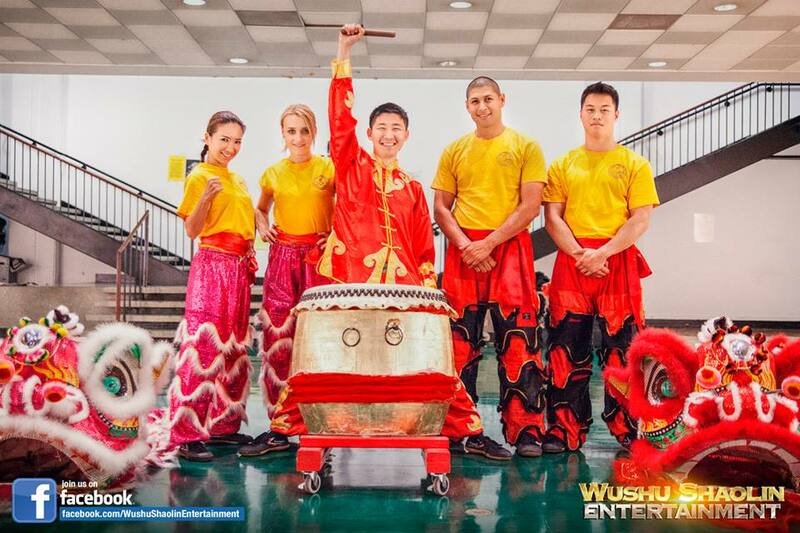 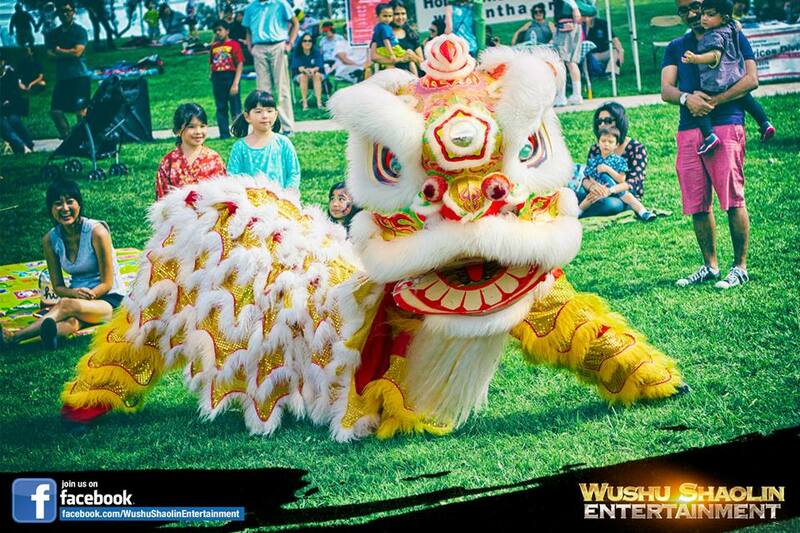 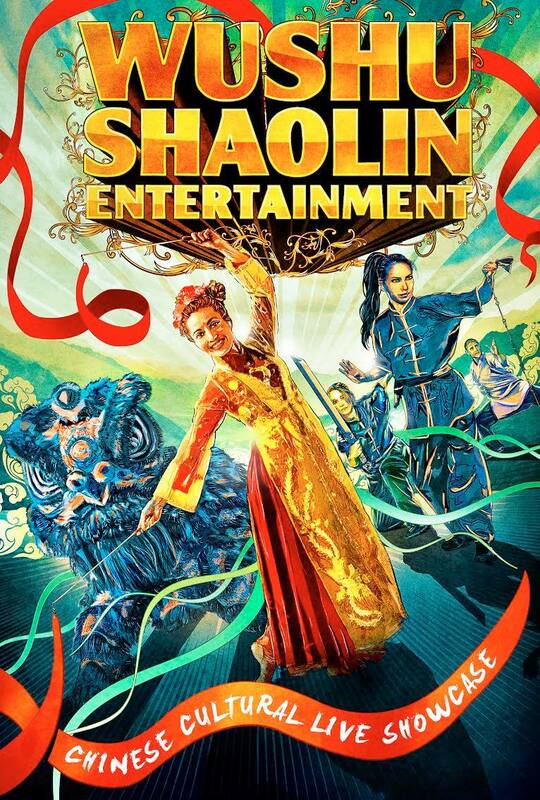 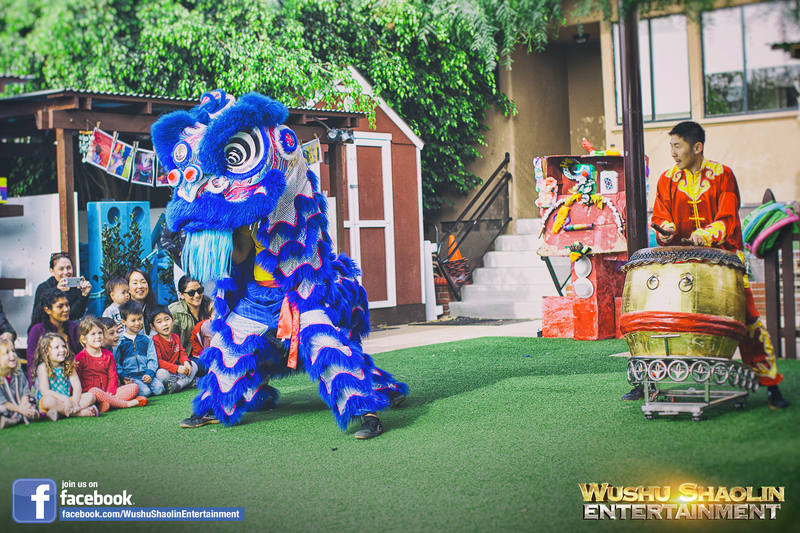 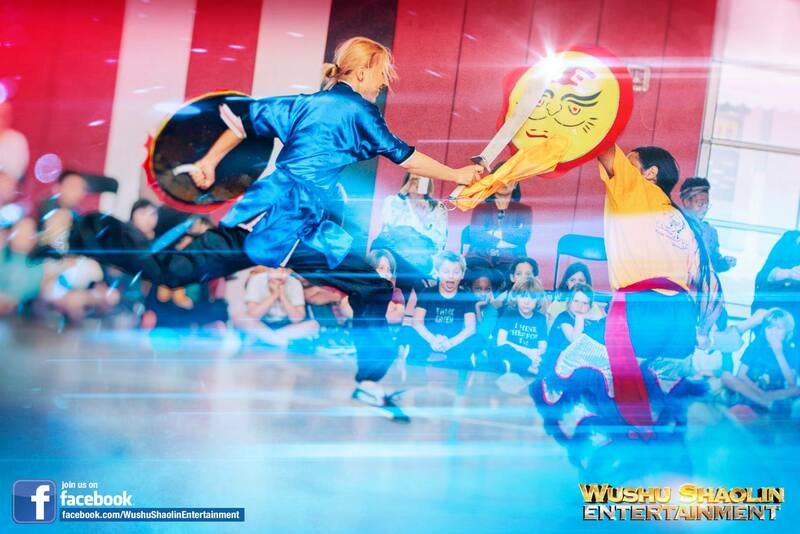 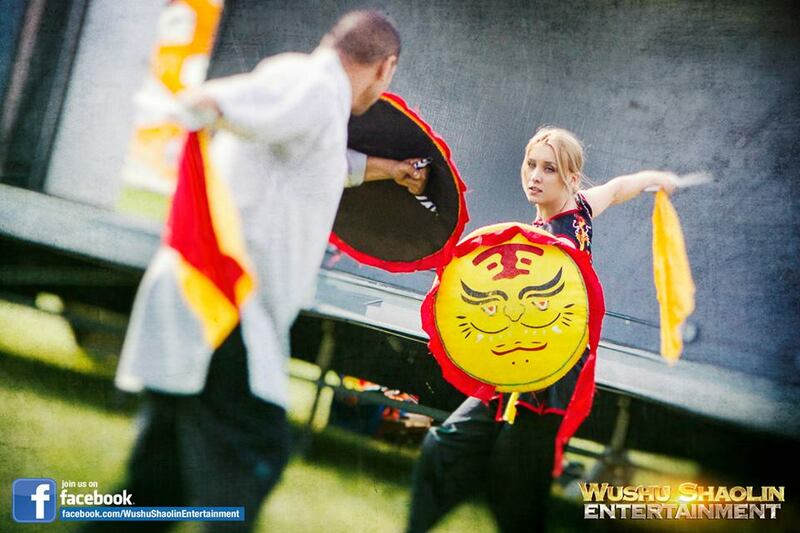 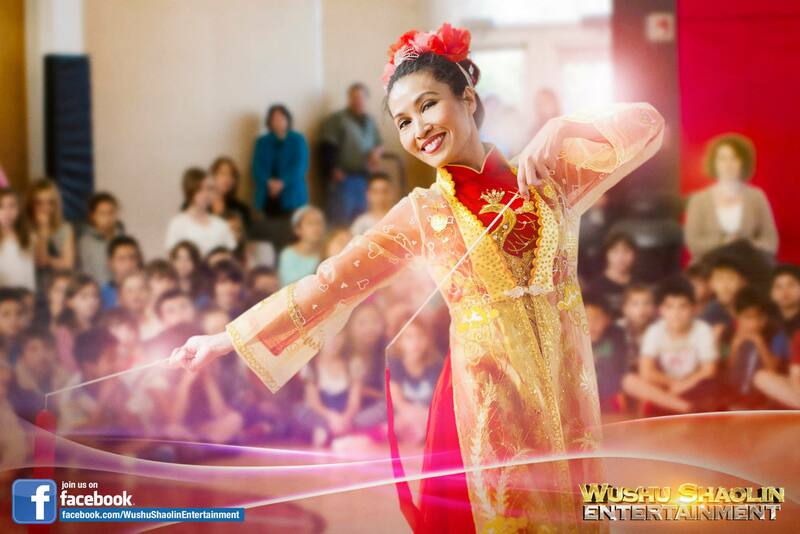 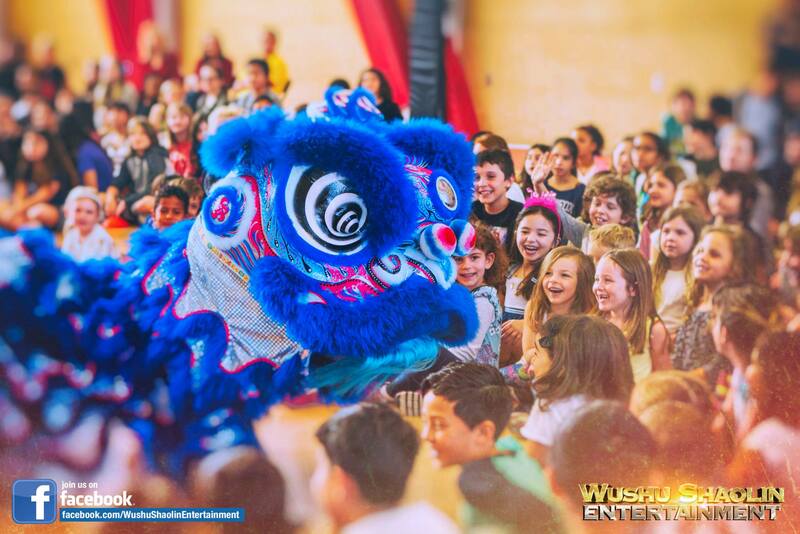 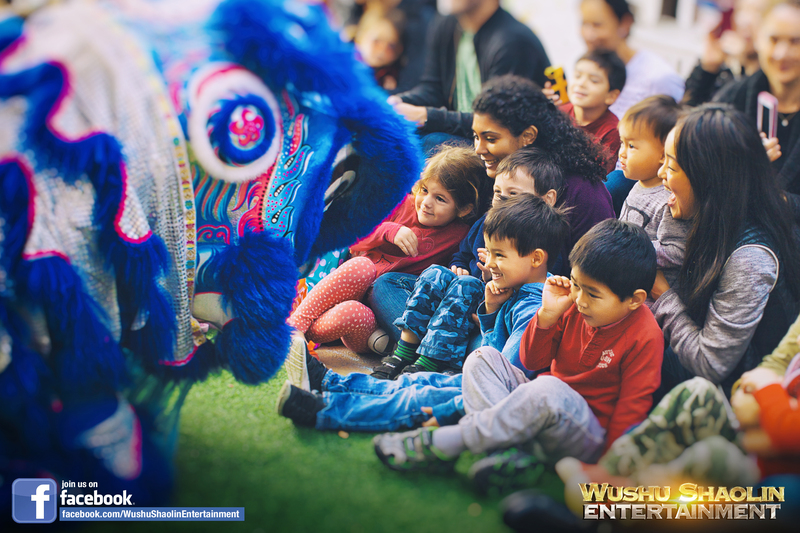 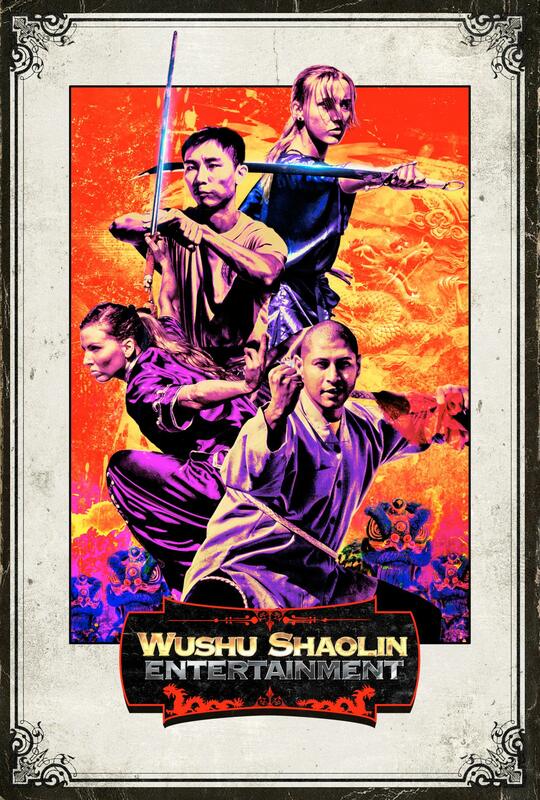 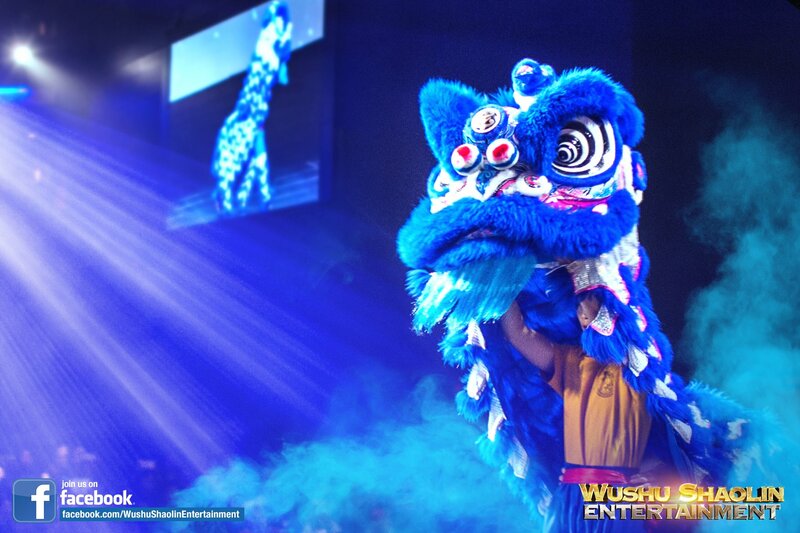 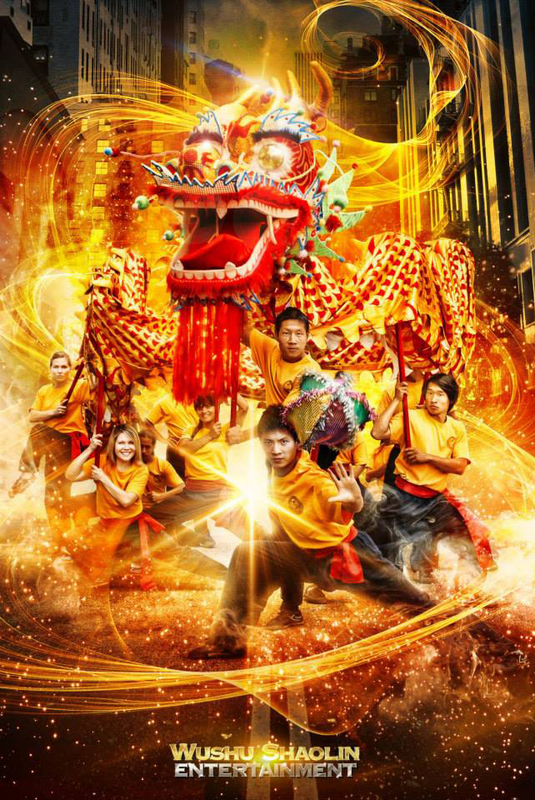 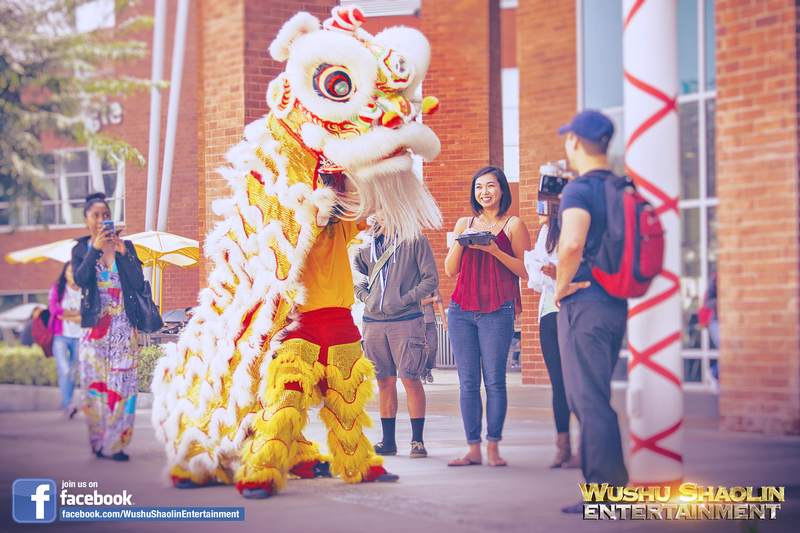 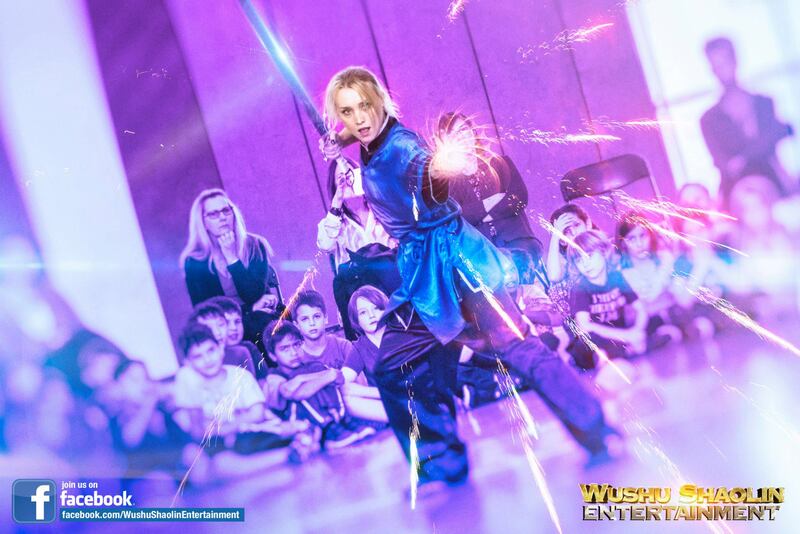 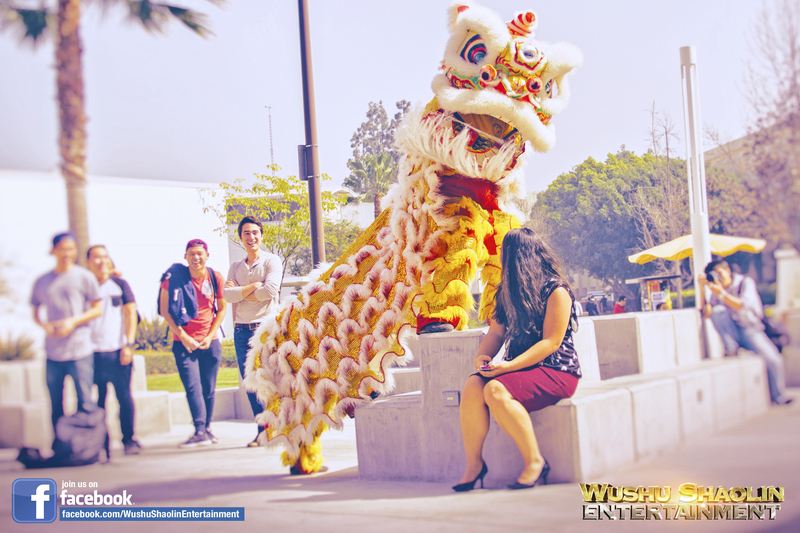 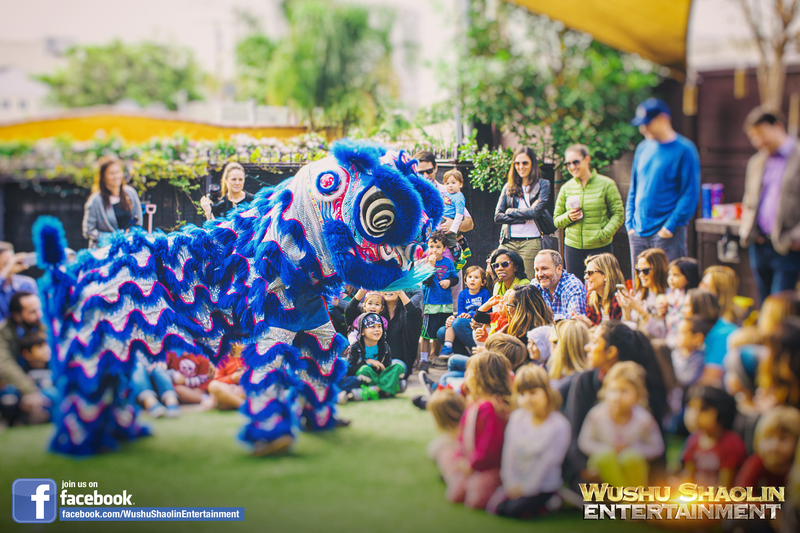 Wushu Shaolin Entertainment provides the most professional Chinese Lion Dance & Dragon Dance live presentations in the industry. 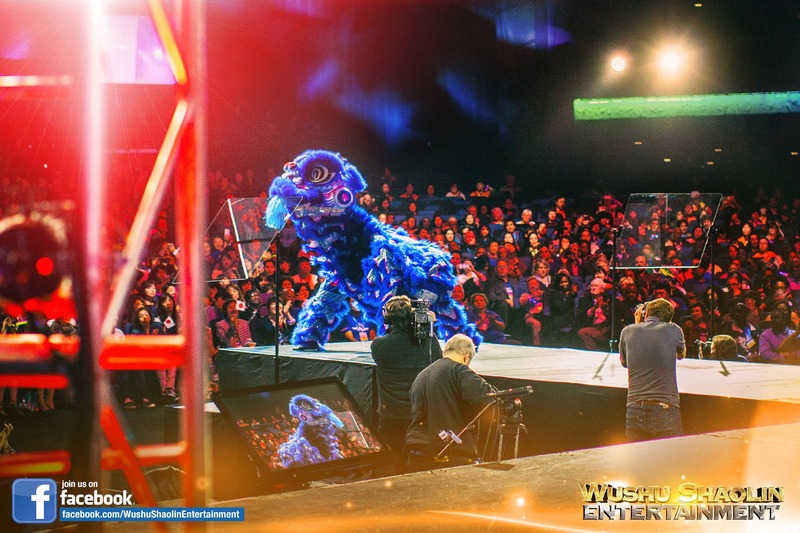 The 2015 Morinda International Leadership Conference is the biggest, boldest, beefiest event so far. 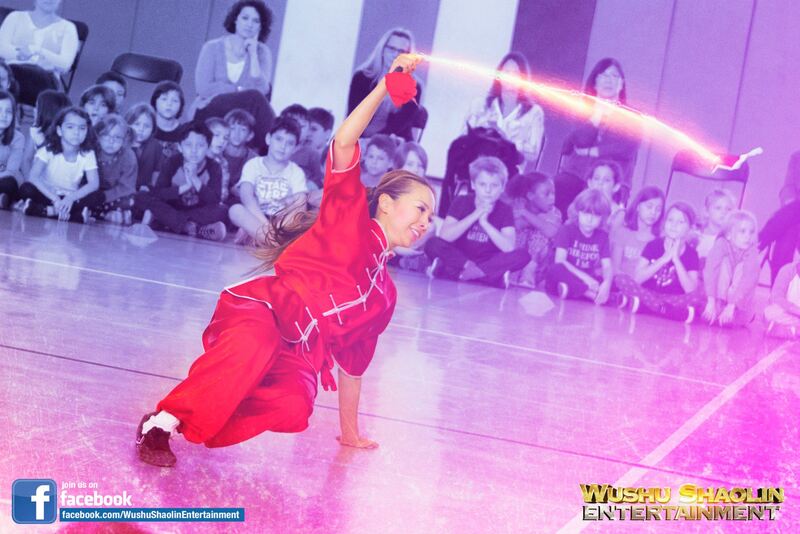 The event also featured an incredible talent show with a collection of international talent from around the world. 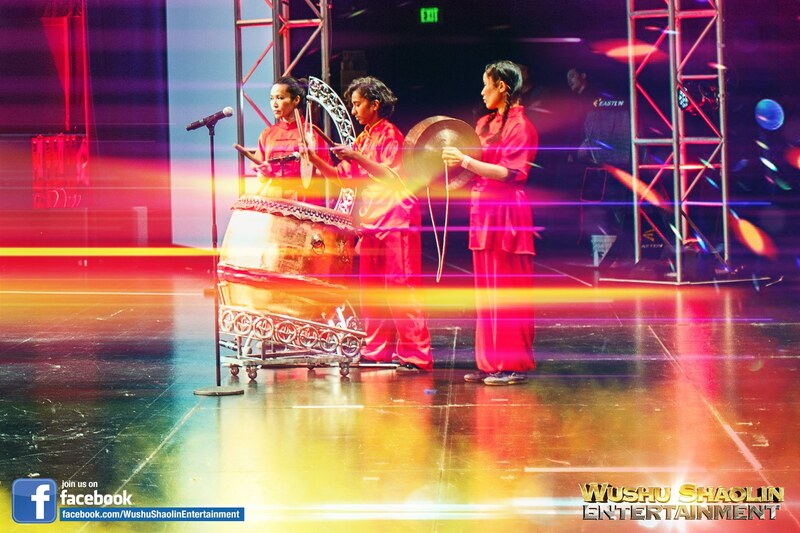 Approximately 5,000 Independent Product Consultants came together at the world renowned Nokia L.A Live Theater (Now purchased by Microsoft and named the Microsoft Theater ), home of the Grammys and the Oscars, to celebrate their accomplishments. 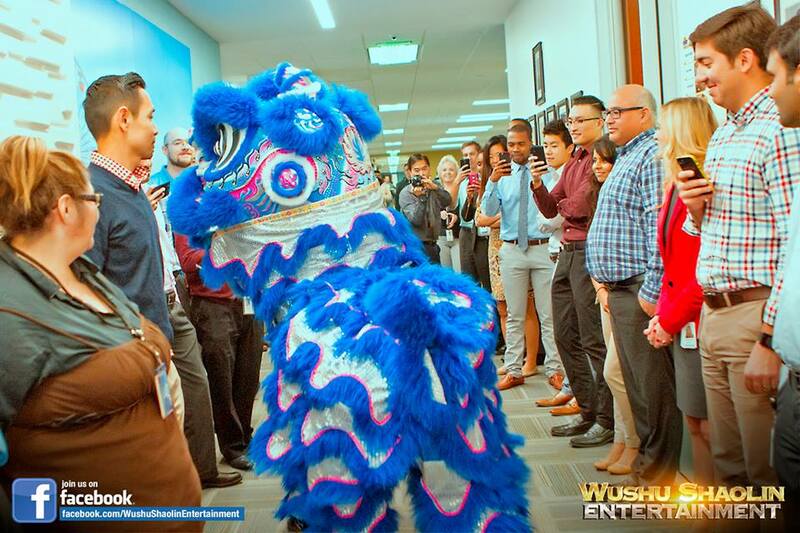 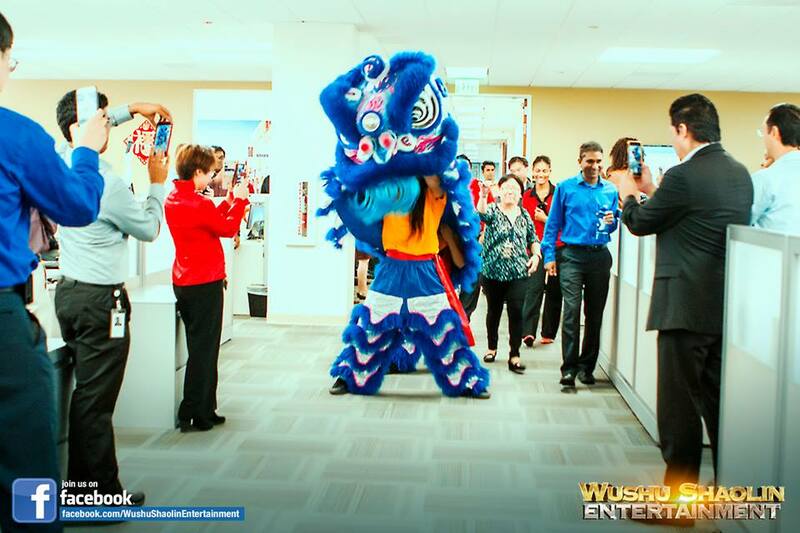 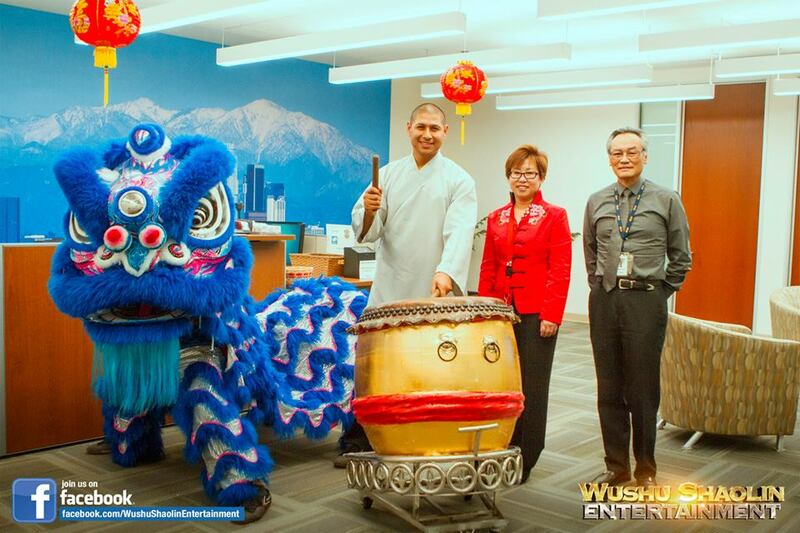 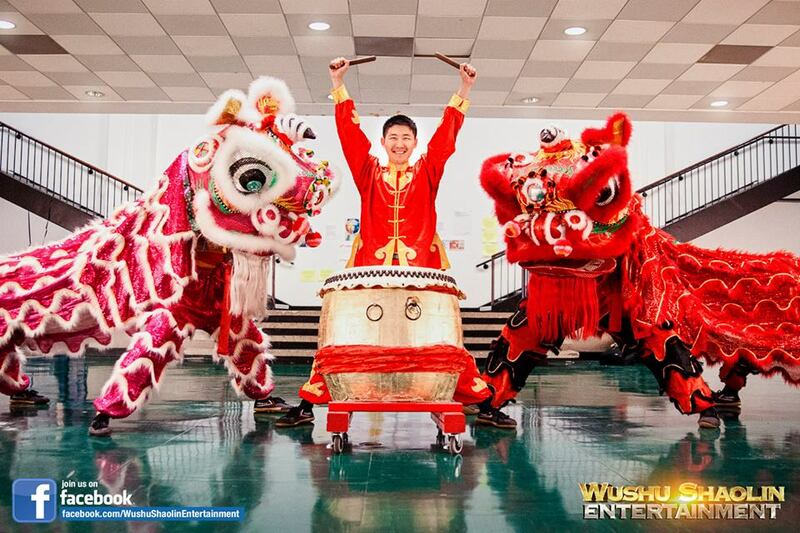 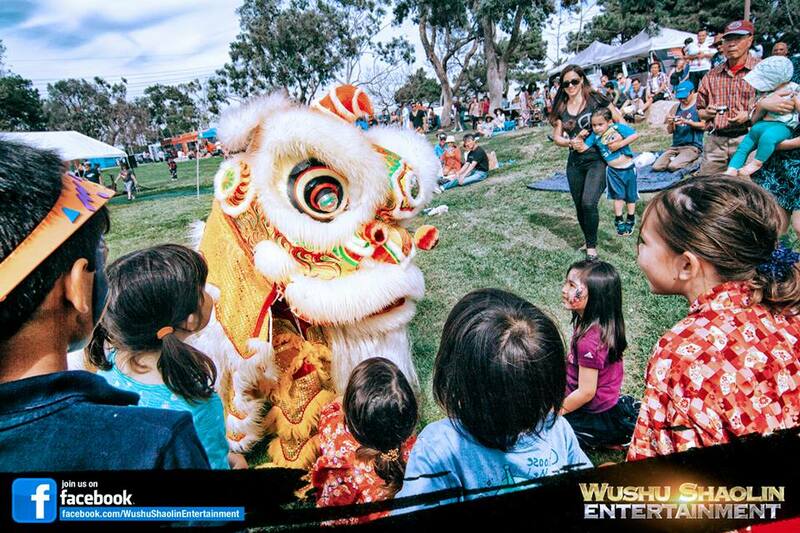 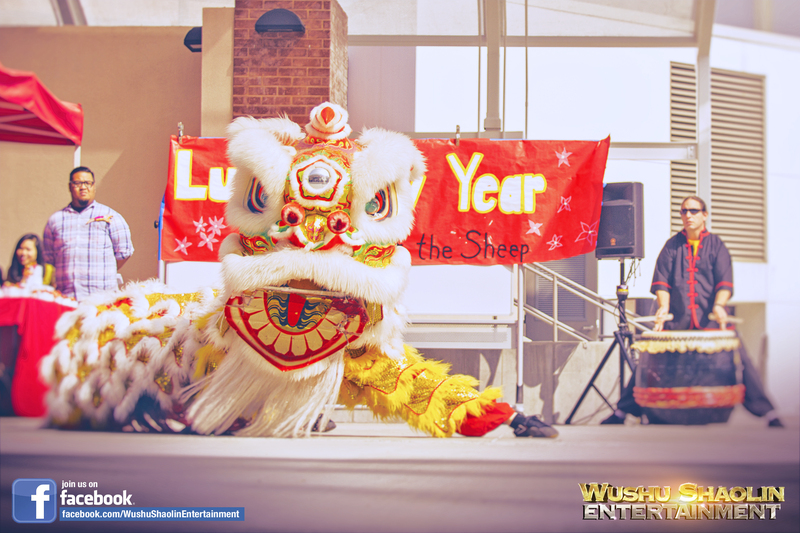 At the heart of the event was a mesmerizing Chinese Lion Dance performance produced by Wushu Shaolin Entertainment. 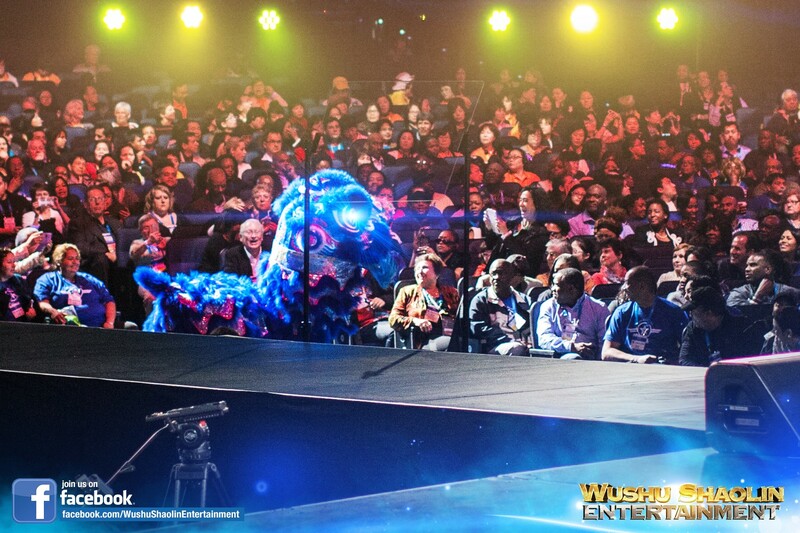 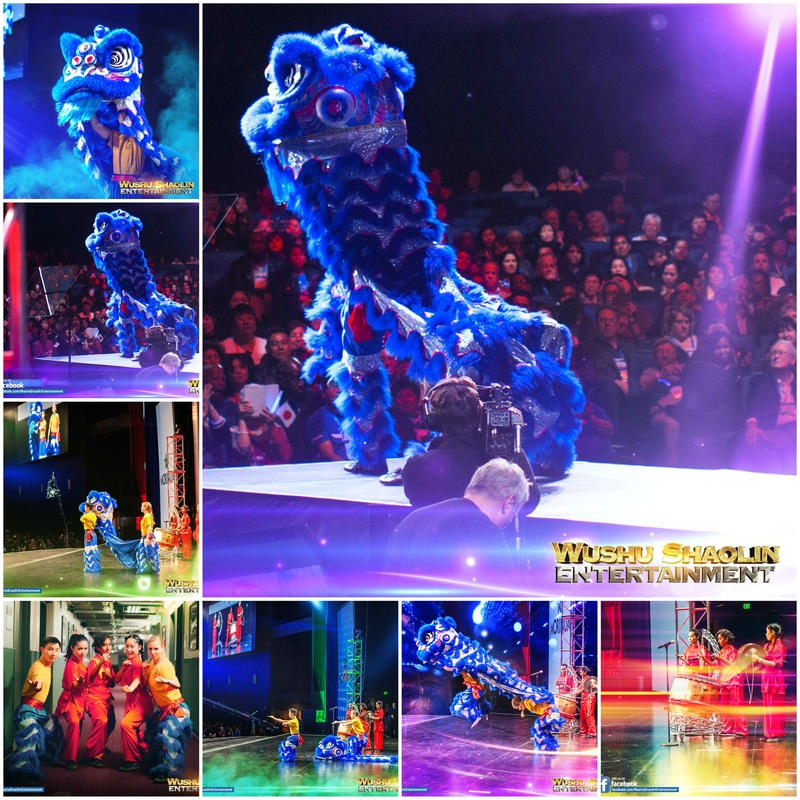 It was a mesmerizing Lion Dance presentation held at the Nokia LA LIve Theater. 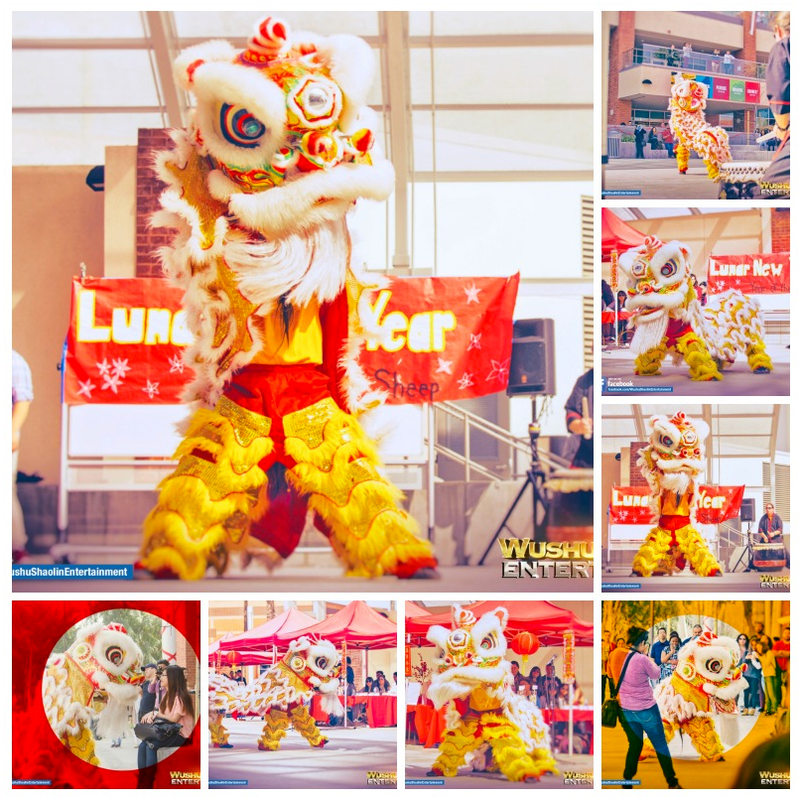 The Lion Dance serves as a symbol of courage and hope for all. 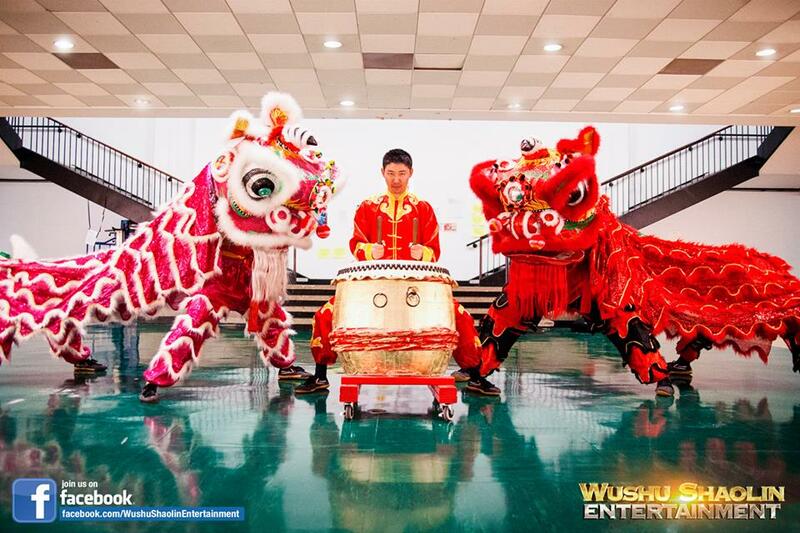 In addition to Lion Dancing, the presentation includes traditional Chinese Percussions Instruments.